Jack Dorsey, CEO, Twitter has announced giving a third of his Twitter stock to the company’s employees. Barely three weeks after taking over as permanent CEO, Dorsey tweeted, “I’d rather have a smaller part of something big than a bigger part of something small.” Dorsey said the move was to “reinvest directly in our people” and the shares would go into the employee equity pool. According to reports, Dorsey owns about 22 million shares in Twitter. The shares being given away amount to one per cent of total shares of the company and would be worth about $200 million by current value. A few days ago, Dorsey had announced that Twitter would lay off about 335 employees (about 8 per cent of the company’s workforce) in an attempt to streamline Twitter’s products and teams. According to Bloomberg, Dorsey’s decision to give away his shares might boost employee morale after recent staff cuts and help Twitter expand the pool of stock used to compensate employees without dilution. The 38-year-old billionaire had made a similar move in December 2013 when he gave 10% of his shares back to Square, the digital payments company he co-founded and that he also leads as CEO. 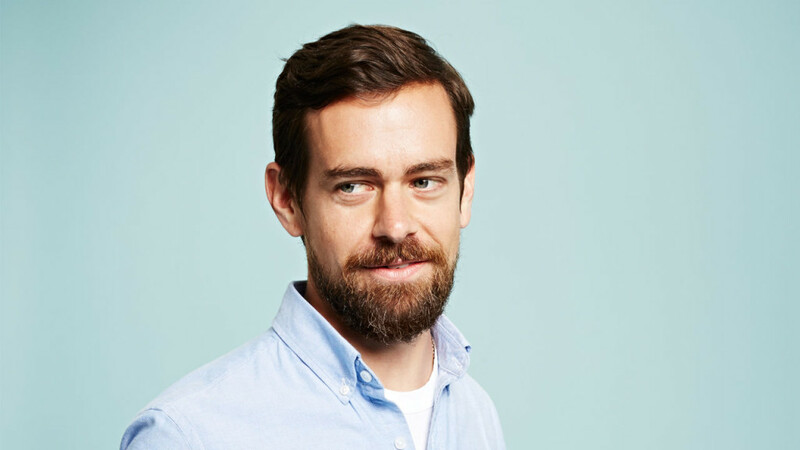 “I’m confident we can make Twitter big,” Dorsey said.